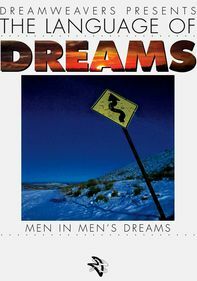 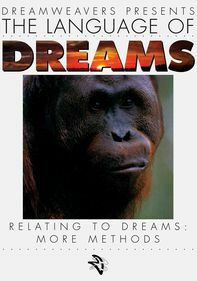 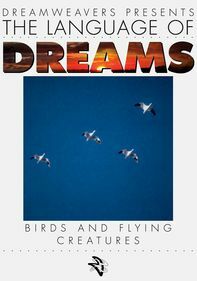 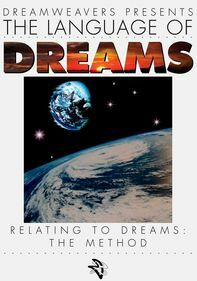 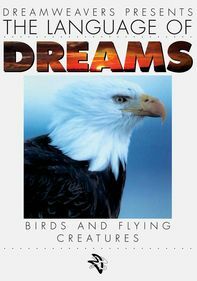 Jungian analyst Elizabeth Strahan examines symbolism and archetypes connected to female figures as they appear in men's dreams, focusing on using an active imagination to interpret personal nighttime language. 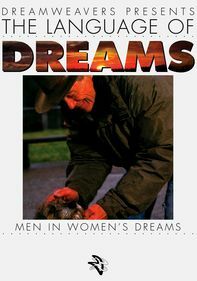 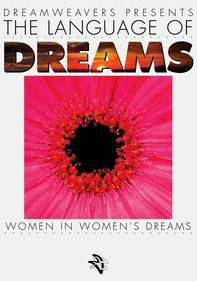 Encountering women in dreams can help the male dreamer become more attuned to his inner woman. 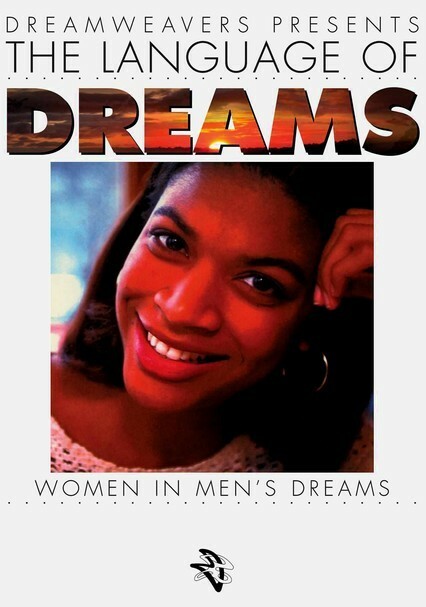 Strahan discusses the journey the dreamer takes as he works to build a positive relationship with this female energy.